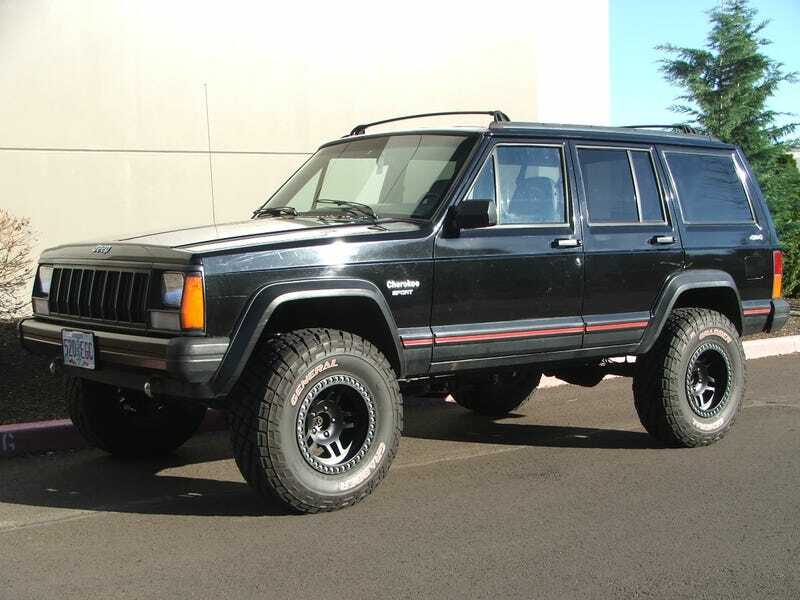 I want an XJ. I always have and I always will. However, crap are they expensive. Blue book for these things range from triple digits to $2000, but everyone everywhere is asking $4000+. I just saw a dealership posting for a 1999 Cherokee with 125,000 miles for almost $8k. A guy on craigslist has a 1997 for sale with 107,000 miles for $7,000 (blue book is $1200...). What is a reasonable offer for an XJ with ~150,000 miles? I do believe some of the examples I see are worth a few thousand, so what is a reasonable price I should expect to pay?